A huge big thank you to this year’s corporate sponsors without whom UXLibsIV could not take place. Please click on the logos below to visit their websites. Our sponsors are: GOLD – Alterline; SILVER – EBSCO Information Services; ProQuest; BRONZE – Springer Nature. Alterline are creative, smart problem solvers and market research experts. We drive growth for our clients by better understanding their customers’ experiences and translating that into strategy and action. We have particular expertise in higher education, the student market, health and the NHS, and work across a number of other sectors. Springer Nature are a global publisher dedicated to providing the best possible service to the whole research community. 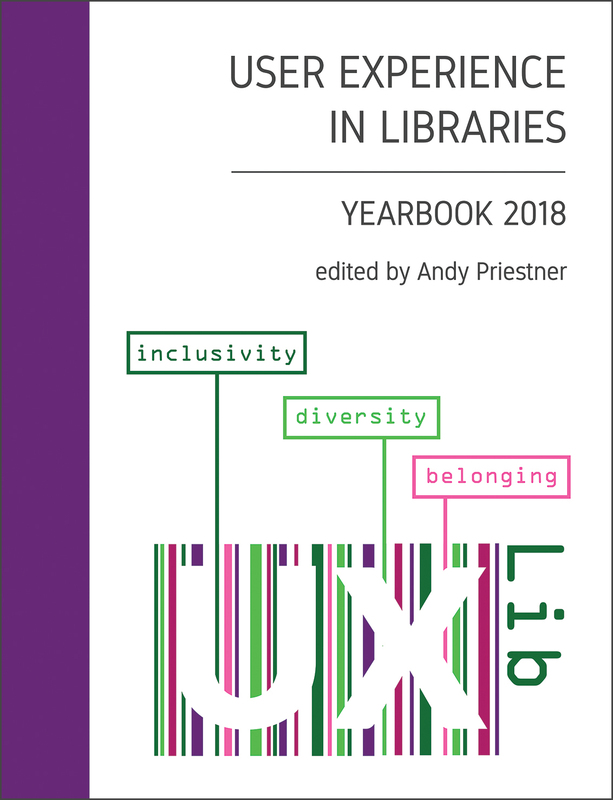 They help authors to share their discoveries; enable researchers to find, access and understand the work of others and support librarians and institutions with innovations in technology and data. They use their position and influence to champion the issues that matter to the research community – standing up for science; taking a leading role in open research and being powerful advocates for the highest quality and ethical standards in research.